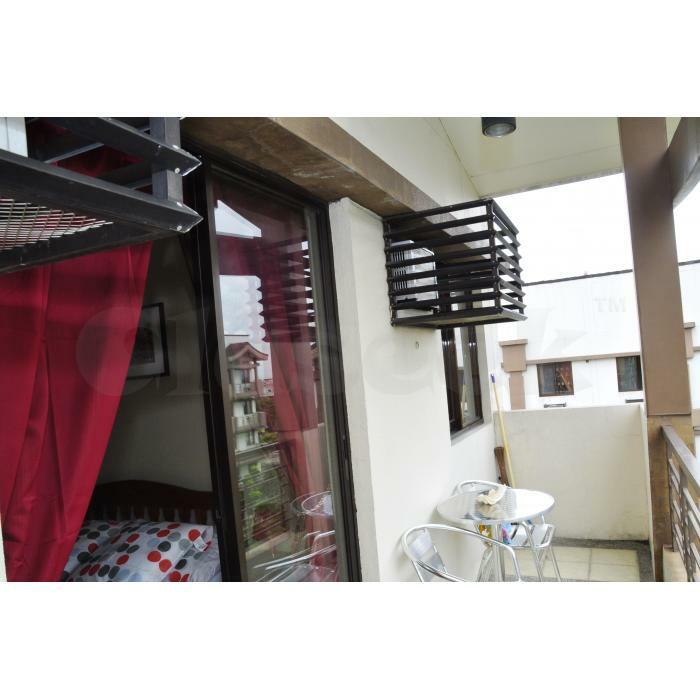 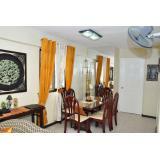 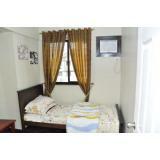 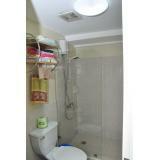 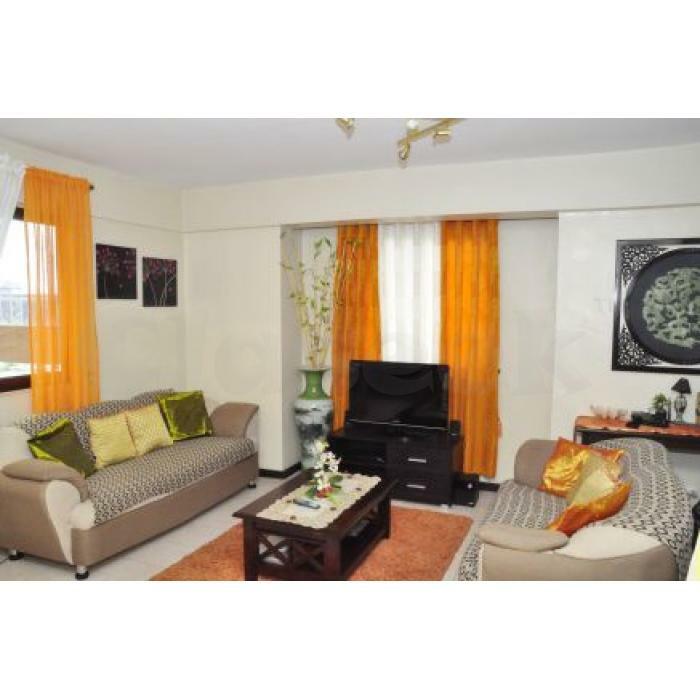 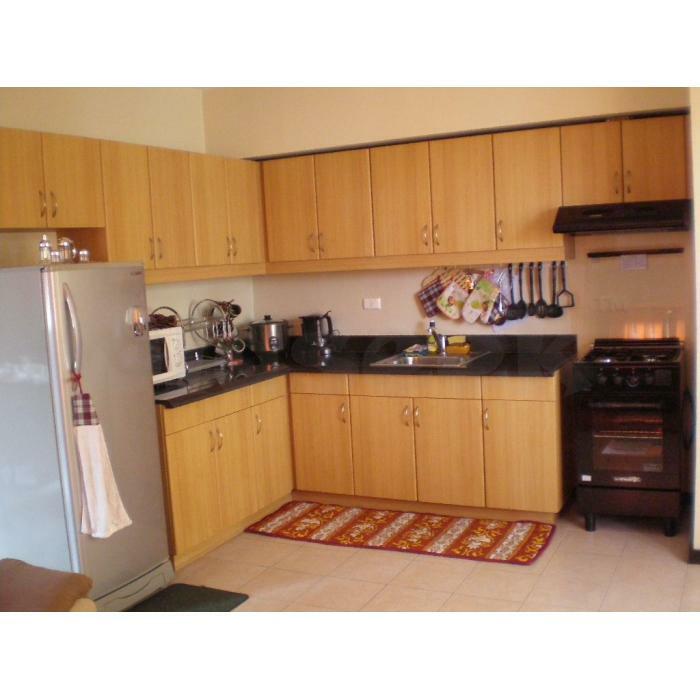 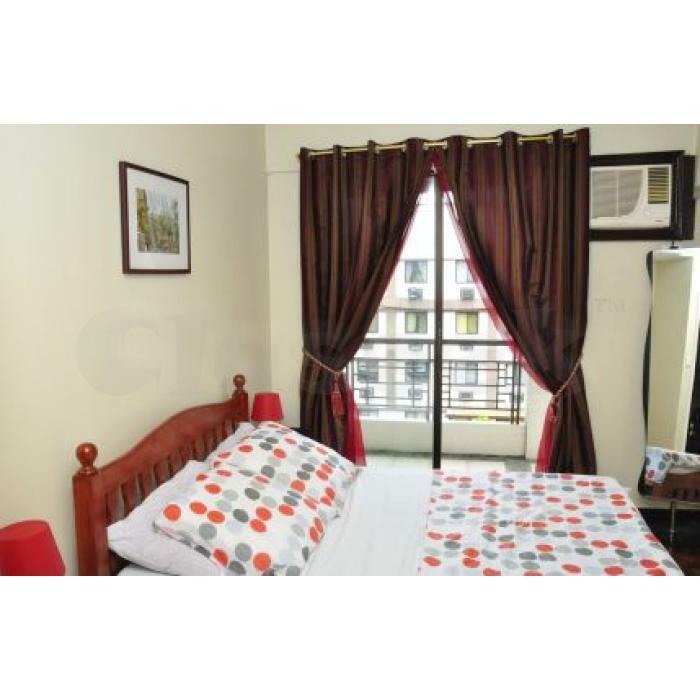 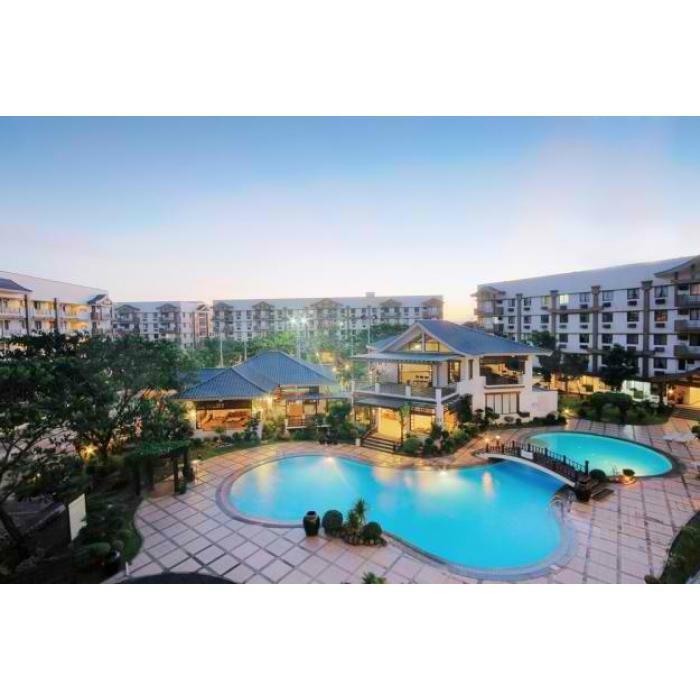 Situated 40 mins from Airport, 25 mins to Makati & 10 Mins to Ortigas w/out traffic. 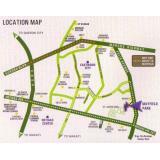 Located next to SM HYPERMARKET on Felix Ave, (Formerly Imelda Ave)Pasig. SM Mega Mall, Robinsons Galeria, Shangri La Edsa and Ever malls, The Medical City Hospital and schools are all within 10-30 mins w/out traffic. Sta. Lucia mall is less than 5 mins (without traffic) Only 15 minutes to MRT station. All you need is yourself and your suitcase, so why not give us a try? 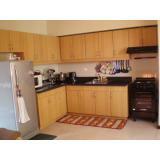 We look forward to hearing from you, God Bless.